On the other hand, ideal bag for a Victorian woman was bagged with sentimental scenes as well as beaded images of flowers and homes. Women most commonly added personal touch, so handbags were artistic showoff as well as need to show needlework skills. If you want to see how Victorian fashion was, you should check here. Women started to wear bags for various occasions, similar as today. They had bags for travel and shopping both commercially and handmade. At the end of the 19th century, tapestry bags become prominent as well as carpetbags. 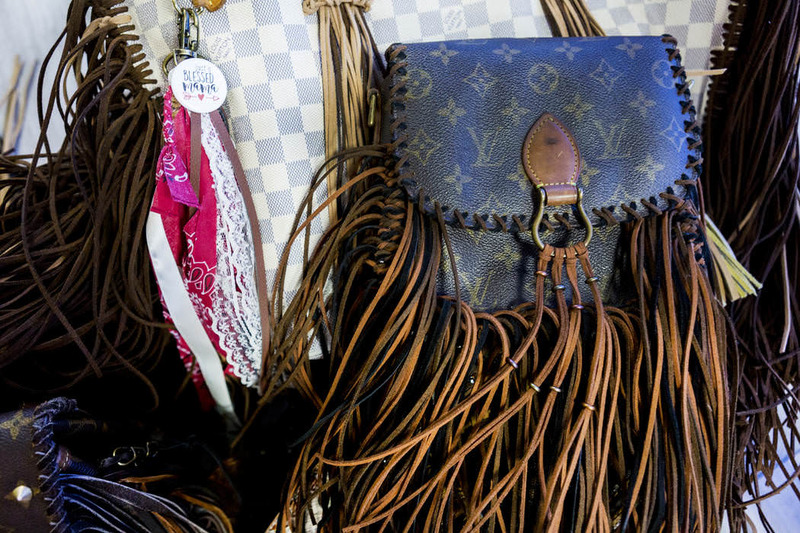 That was the first time when Louis Vuitton introduced hand-held travel bags and luggage with hand painted initials that remained to this day. 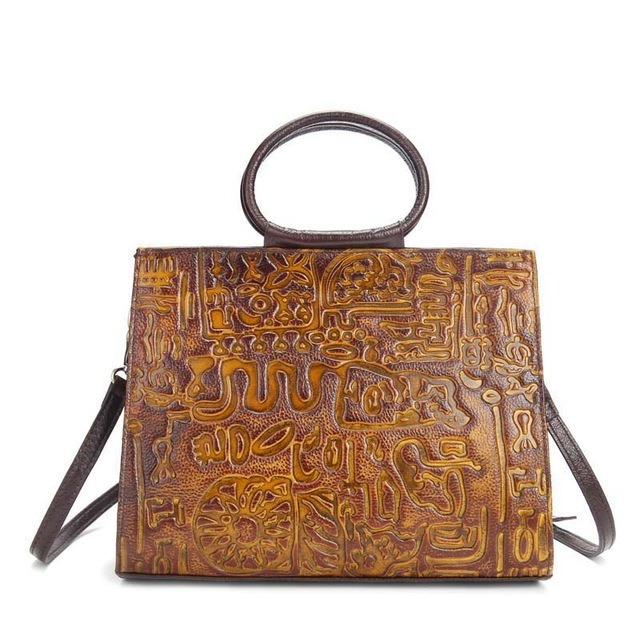 At early 20th century, exotic textiles entered the general population and introduced silver mesh bags, hand-carved frames, large velvet bags that features fairy tale castles and many more. Manufacturers added beautiful motifs from antique and embellished textiles with lace and ribbon. The early 20th century also brought to prominence leather shoulder bags by The Suffragettes. 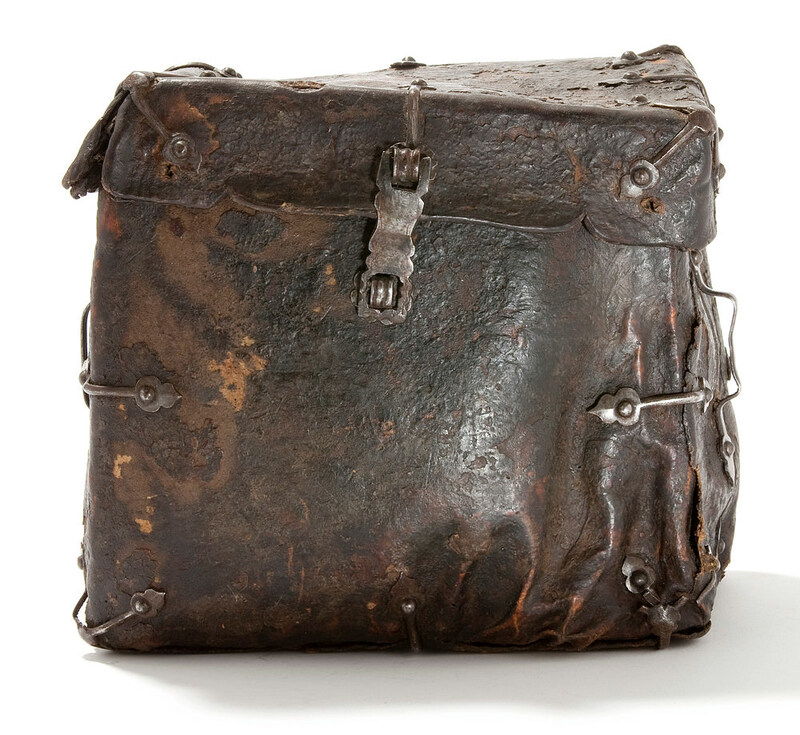 Fashion offered plain, slim handbags that people wore close to the body. In 1923, saddle and feedbags became part of fashionable accessories and included fasteners and cargo zippers. The best way to learn more on The Suffragettes is to check this site: https://www.telegraph.co.uk/women/politics/eight-things-didnt-know-suffragette-movement/. In 1932, Vuitton produced satchel that you can use to carry champagne bottles, and its style remained the same until this very day. World War II influenced classic and simple styles, and manufacturers started making them from knotted rayon, fabric and cardboard. They looked like envelopes with closed flaps with toggles or simple clasps. The hippy culture created a trend that returned to oriental and ancient designs. They used shoulder bags from exotic materials as well as a small tote bag for a few personal items. 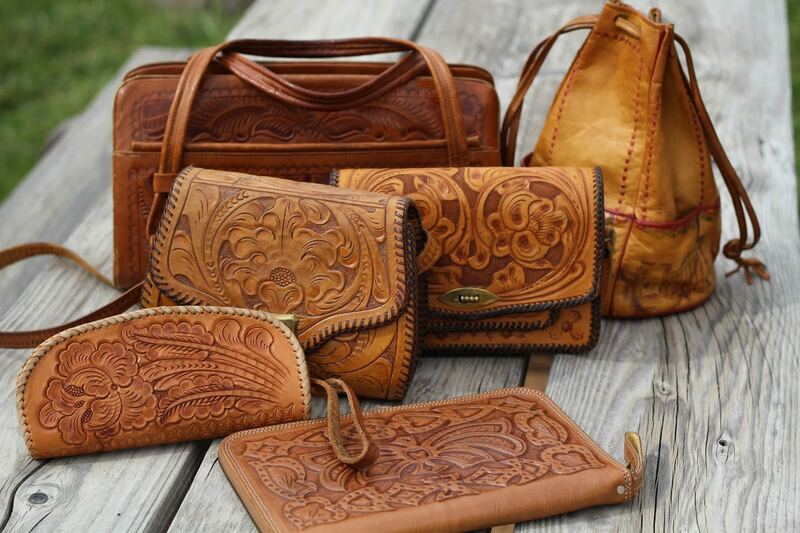 Hand tooled leather and suede bags also became popular, and the rest is history.